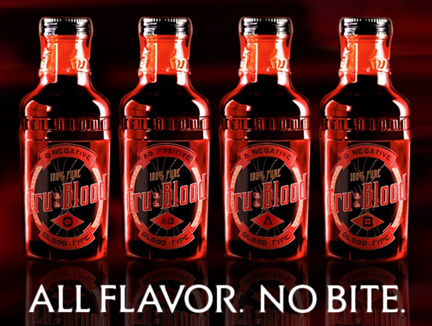 On July 25th the Tru Beverage Company announced that they will be bringing the fictitious beverage Tru Blood to a store near you. The beverage has been made popular by HBO’s vampire soap opera “True Blood.” On the television series, vampires have been able to “come out of the closet” and assimilate with humans because they no longer need to feed on them as their source of sustenance; they can drink the synthetic blood alternative, Tru Blood. The carbonated blood orange based beverage promises to feature the same intensely red-colored product fans see on the show; however, I can’t imagine the consistency will be nearly as thick! Either way it’s a great way for fans to take home a piece of the brand aura. 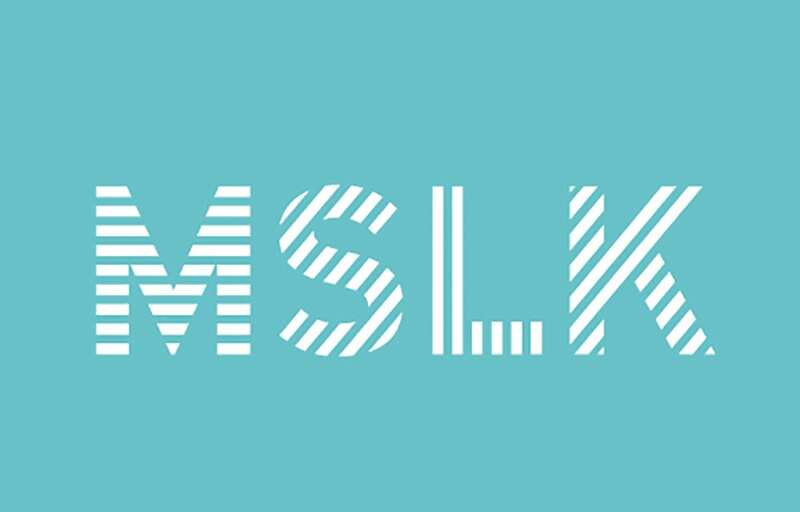 We at MSLK have been keenly following how important TV is as an influence for selling and promoting products. For high-end specialty brands, launching on QVC and the Home Shopping Network is now a key retail strategy. Gone are the stigmas of desperate housewives couch-shopping at 3 am. 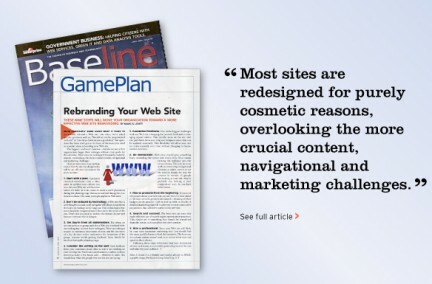 A spotlight on a shopping channel is one of the top ways for boutique brands to reach middle America. Tru Blood’s product launch this September will be a great indicator of what a one-hour fantasy lifestyle experience can do for a product’s prowess and staying power. I am one fan who will be sure to try it. Previous Post Two, Four, Six, Eight, Who Do We Infuriate!